The round-trip ferry tickets under this Offer must depart from Hong Kong. 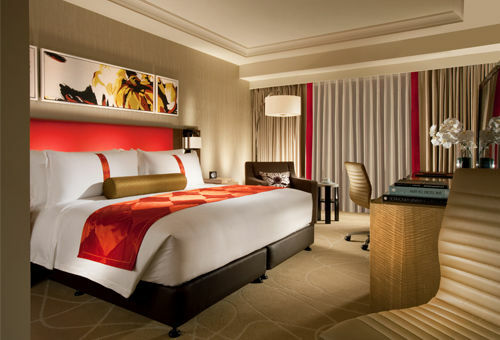 Ticket redemption is available only on hotel check-in date of the purchased package. 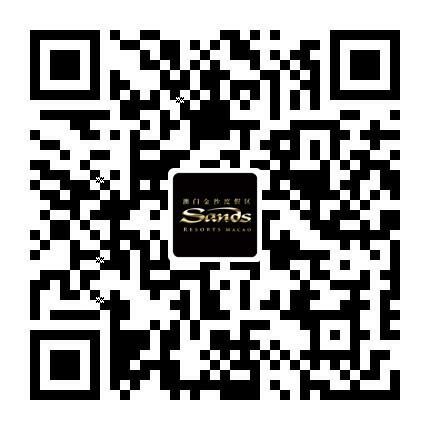 Scan the QR code to follow Sands Resorts Macao Official WeChat account (ID: SandsResortsMacao) to get your HKD200 Round Trip Tickets Card Pack. 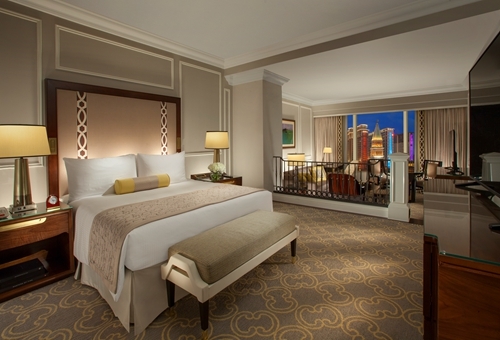 Book your stay with us at the Sands Resorts in Macao directly. 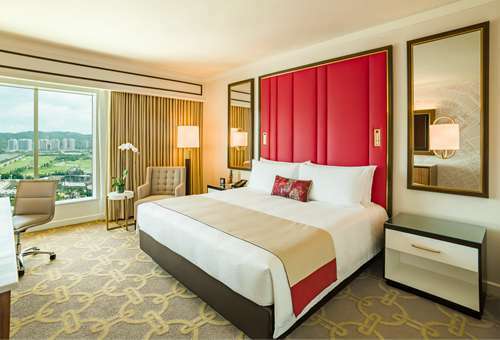 Click the links below to choose The Venetian Macao, The Parisian Macao, Holiday Inn Macao Cotai Central or Sands Macao. 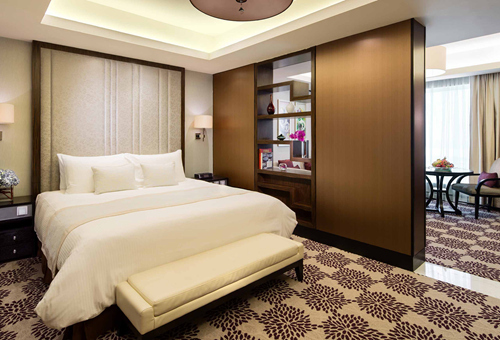 Don’t forget to input your 12-digit HKD200 Round Trip Tickets code during the booking! Arrival at Hong Kong Macau Ferry Terminal / Kowloon China Ferry Terminal, present the activated round-trip ticket Card Pack at the designated ticketing counter to purchase two sets of Hong Kong and Macao round-trip tickets for HKD 200.